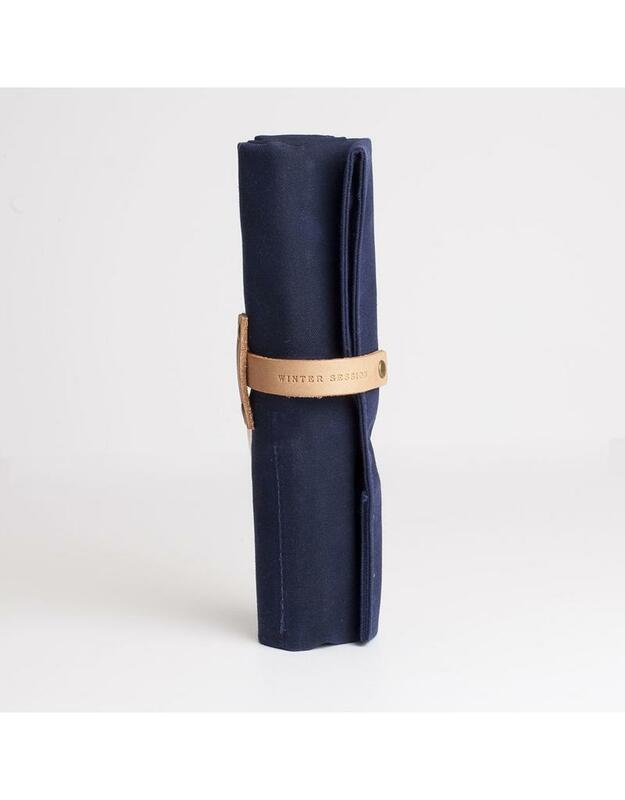 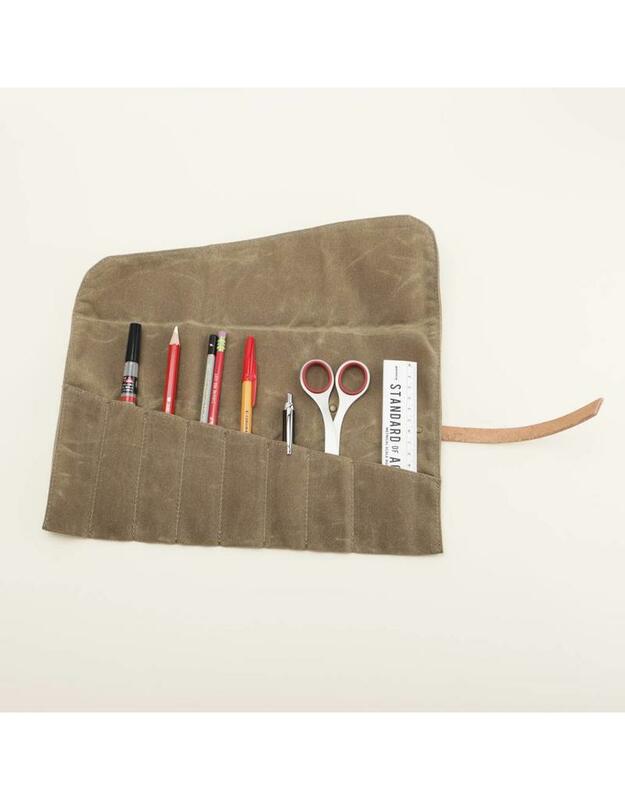 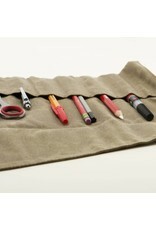 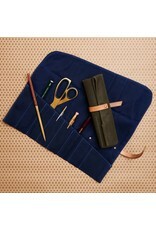 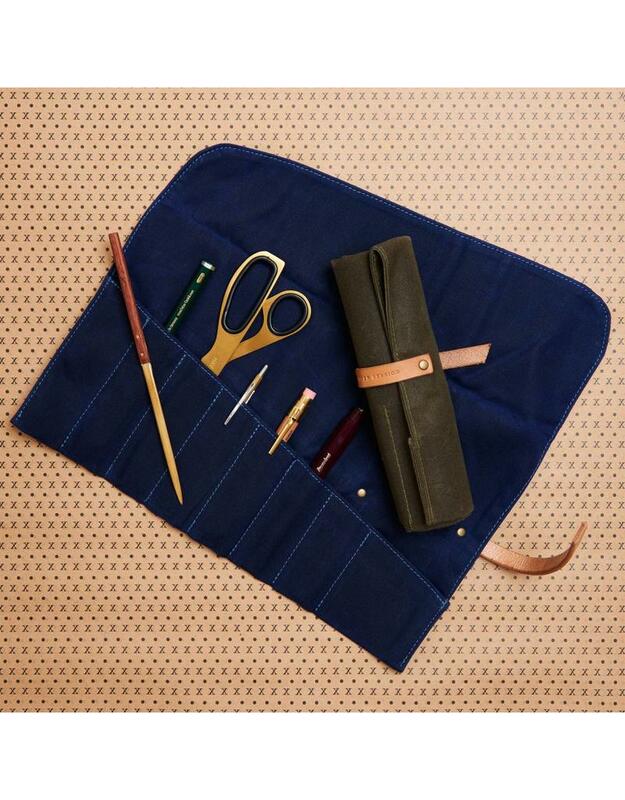 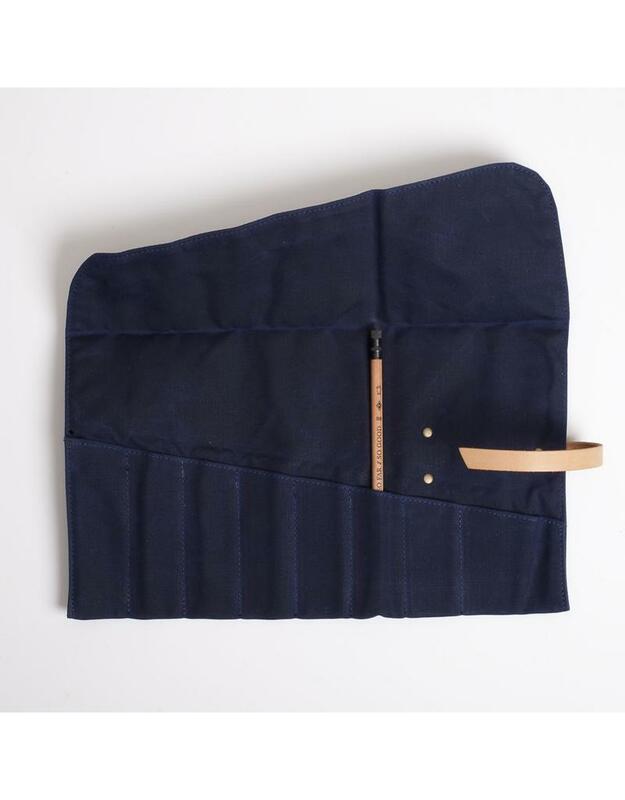 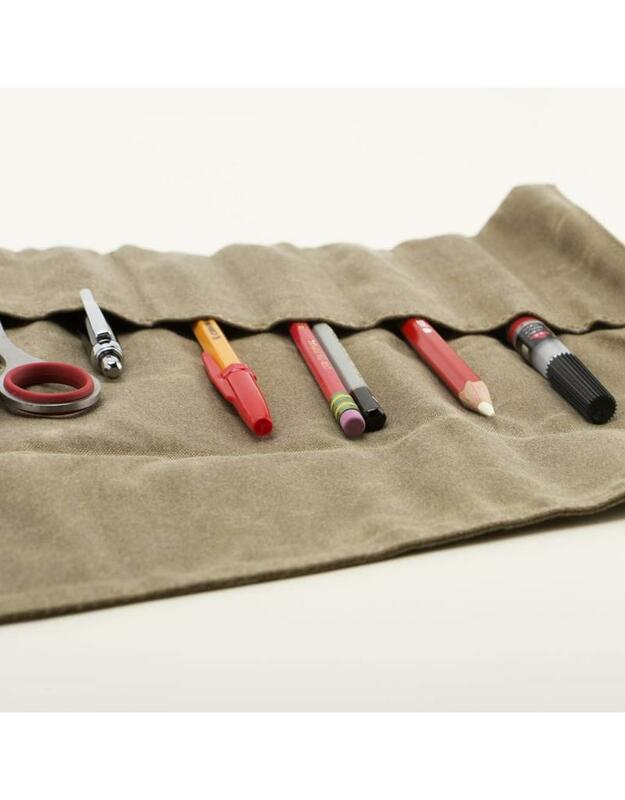 A modern take on the traditional tool roll, the Roll-up is a versatile case for organizing small tools and accessories. 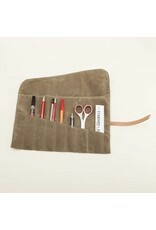 Holds pens and pencils, bicycle tools, makeup brushes, paint brushes, or whatever else you can fit in the slots. 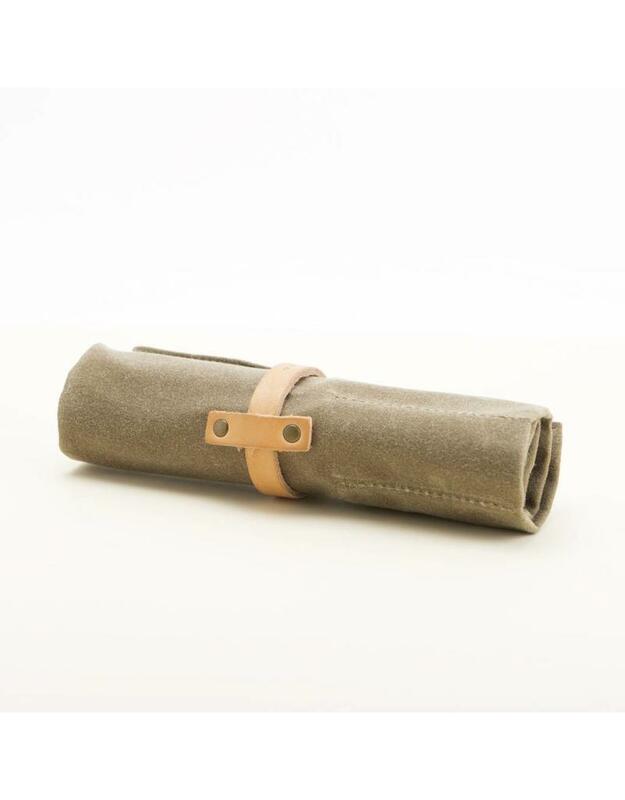 Roll it up for compact carrying; unroll for convenient access. 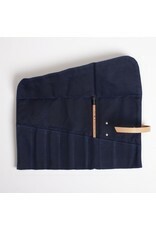 Flap can be folded at any height to accommodate longer objects. 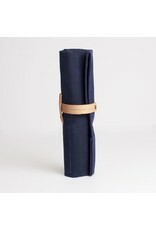 Made from 10oz waxed cotton canvas and detailed with contrasting colored stitching. 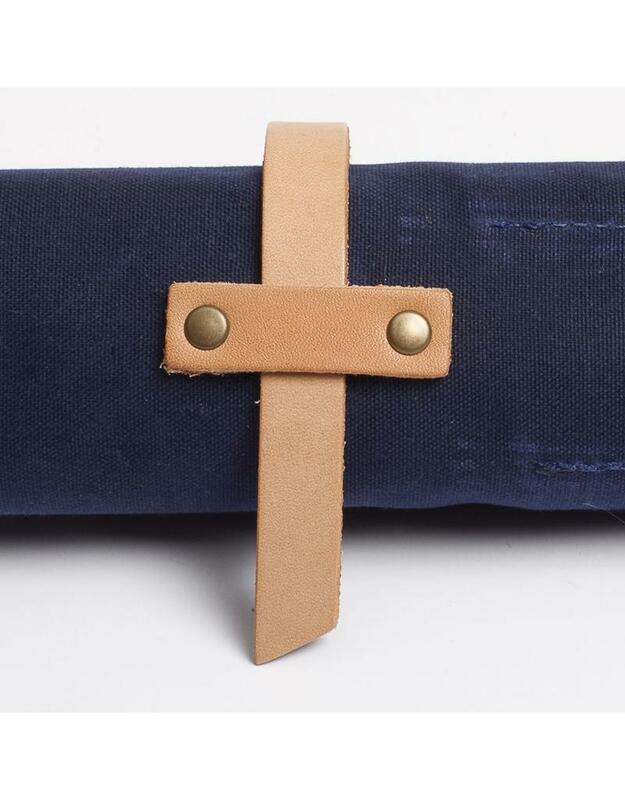 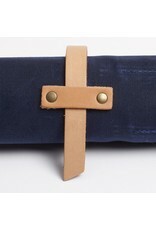 Features an adjustable leather closure tab with logo imprint.